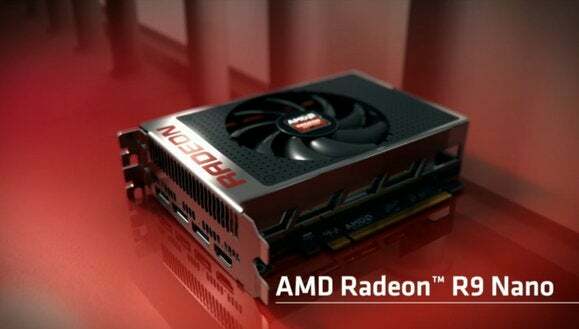 We know that AMD’s Radeon Nano small-form-factor graphics card will launch soon. As of today, we also have an idea of how fast it will be. At the Hot Chips conference in San Jose today, AMD executives published the first glimpse of how the Radeon R9 Nano will perform relative to the Radeon R9 Fury X and the discrete R9 290X graphics cards, both in terms of power and in performance per watt. AMD claims that for the game Far Cry 4, the Fury X will run north of 40 frames per second, while the Nano will pus a bit less than 35 frames per second in the same system. 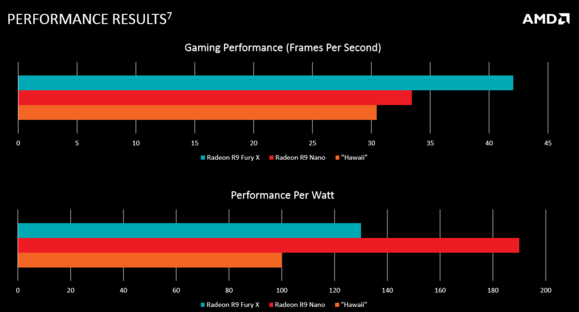 As for the R9 290X GPU, AMD’s numbers show that it will generate about 30 frames per second using the benchmark. 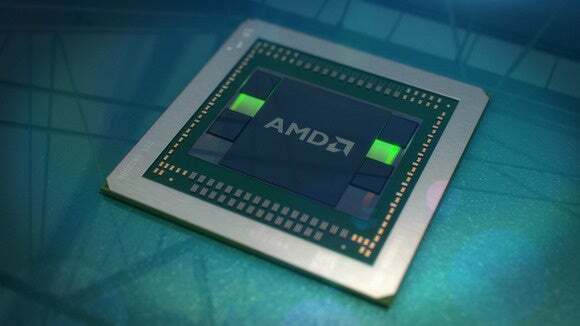 AMD didn’t reveal the resolution or the image quality of the benchmark, however, a key factor in determining how fast the chip really is. Testing was performed on a 3-GHz Core i7-5960X, 16 GB of RAM, and Windows 8.1—DirectX 12 wasn’t used here. HBM is far more efficient than the conventional memory architectures used today, AMD believes. The six-inch Nano will consume 175 watts over a single 8-pin PCIe connector, the company said. The Nano card is the latest entrant in AMD’s high-powered Fiji lineup, which uses what AMD calls High Bandwidth Memory (HBM), co-developed with SG Hynix. AMD previously released both the powerful Fury X and Fury cards, based on HBM and the Fiji technology. If nothing else, however, AMD believes that the HBM technology—which AMD extensively described in May—has been extensively proven out. Bryan Black, a senior fellow at AMD, said that it has “taken eight and a half years of development to get where we are today.” At AMD, a chip usually takes just two years from concept to a shipping product, he said. HBM uses what might be called something close to a 3D stacked memory technology, where the memory chips that the GPU uses are stacked on top of it—allowing massive memory bandwidth, saving power, and cutting the necessary board space. The architecture may not be considered truly 3D because of a passive interposer AMD has built between the GPU and the memory, but it’s a relatively academic distinction. How HBM technology works: memory is stacked on top of the GPU, with a passive layer in between. According to Black, the HBM design was “very large in 2012,” but yields were high even then, over 90 percent. Since then, AMD has worked to lower the manufacturing cost, which “came in line in 2014”, he said.